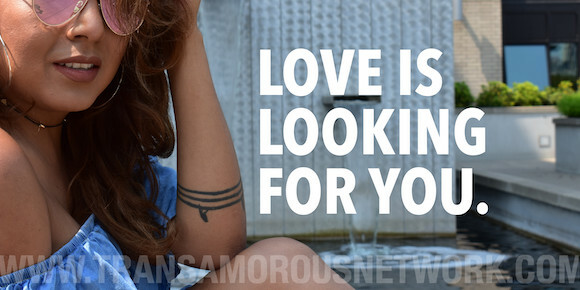 Struggling to find love is unnecessary when you realize how to get it. Pro tip: It’s not through struggle, hard work. And it’s supposed to be easy.